At Journey we know that pre-teens and teenagers are going through a tough time trying to find their identity, we wish to help our youth find that identity in Jesus Christ. We do this in an exciting environment where our youth can hang out, play fun games, hear amazing worship, listen to powerful sermons, and be apart of engaging small groups. 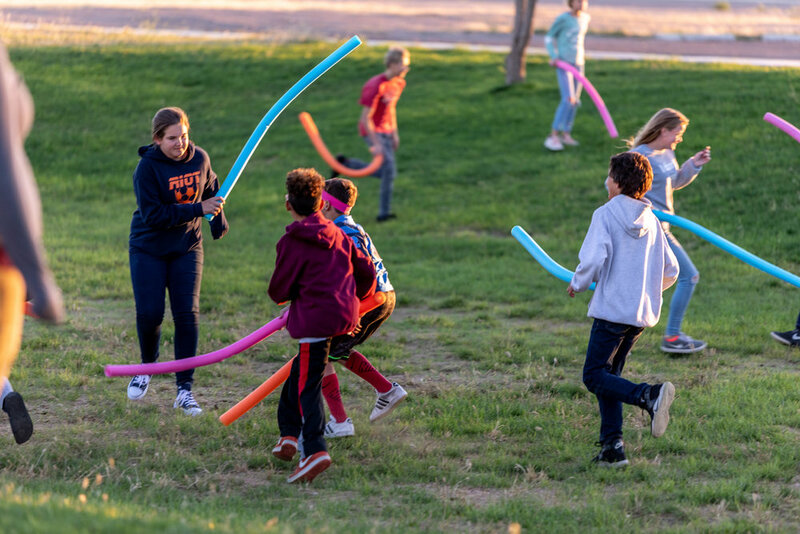 Journey Church's youth ministry is focused on reaching the youth of Kingman with the Gospel by making disciples who make disciples. This process involves small groups based on our teens grade level and gender. This also gives our youth the chance to have adults be apart of their lives and show how much they love and care for our teens. We want to come alongside our parents to help our youth learn the Gospel both at church and at home.